Apricot colour. Strong plum aroma. 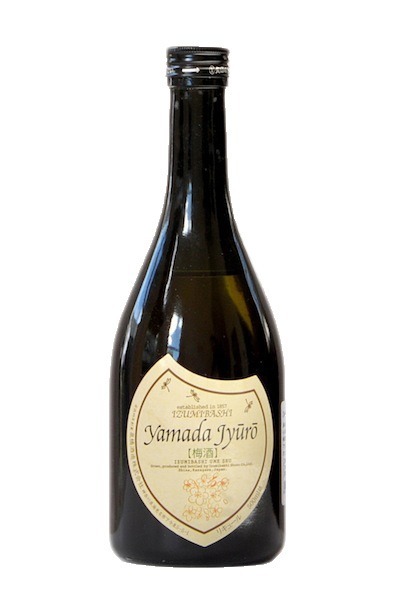 Dry, astringent sour plum with plum aromatics wafting through, leaving strong, slightly astringent fruity plum aftertaste.